Is the Bulldog Gun Safe Really Worth the Money? Home Is the Bulldog Gun Safe Really Worth the Money? If you’re as serious about your guns as a competitive shooter, you should be just as serious about where you store your firearm. Any responsible gun owner knows that their handguns and rifles should always be kept out of sight from children, thieves and other unaccessed persons. In addition, you can avoid a preventable fatality, when you invest in a quality-made gun safe. In today’s society, it is more important than ever to ensure that security and safety are prioritized when dealing with guns. Finding a good and reliable gun safe can be challenging — especially one that is affordable and functional. But rest assured, with the help of this review, you’ll realize that a quality gun safe is an absolute necessity as well as an important investment for any gun owner. 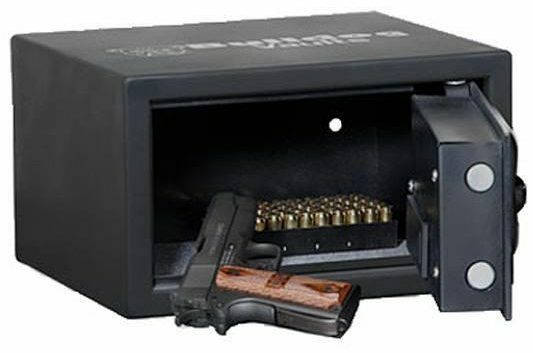 Gun safes play an incredibly essential role in home gun safety. 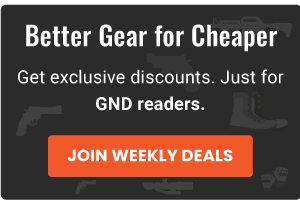 Various studies over the years have found that each year accidents and deaths in the home as a result of poorly stored guns could have been stopped. If you own a gun, you should definitely lock it up. With that being said, every responsible gun knows that it’s just not smart to keep your firearm in a kitchen cabinet, closet or under your bed. And unfortunately, some gun owners choose to do the aforementioned. However, there are cheaper alternatives, and you can find out all about them in the gun cabinet vs gun safe comparison. Investing in a gun safe and using it properly is a smart way to know exactly where your firearms are at all times. Now more than ever, gun owners are searching for fast access to their firearms. In the event that someone breaks into your home, you need to be absolutely certain where that firearm is so you can retrieve it quickly. 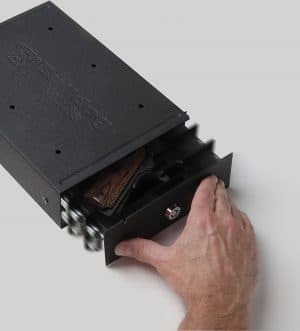 There’s an abundance of gun safes in all shapes and sizes available on the market — and there are plenty of options when it comes to quickly accessible safes. Quick access safes are offered to gun owners for peace of mind. Having your pistol in your hand at that split second is more reassurance than you would get from a traditional safe. For this review, we’ve cut to the chase and zeroed in on some of the best gun safes for 2018 made by Bulldog. 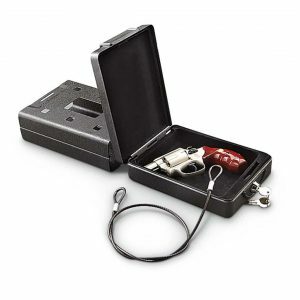 Bulldog Cases and Vaults is a well known and trusted supplier of gun holsters, shooting accessories and safes. 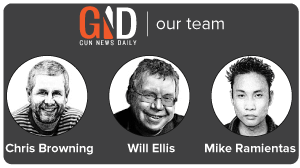 For over a decade they have been a recognized leader in the firearm storage and carrying industry. Never compromising on quality or price, each gun safe, vault, bag or case is designed to be affordable and built to last. While the company produces carrying cases made of durable and tough nylon, they also offer a complete line of innovative vaults — introduced in 2011. Did you know that Bulldog was one of the first companies to introduce LED “Nightlight” technology on their Magnum Series vaults? Whether you choose one of Bulldog’s car vaults, Biometric vaults or Magnum series vaults, each one has been carefully designed to be a secure and affordable storage solution for your keepsakes, valuables and weapons. But when it comes right down to it, you really can’t go wrong with whatever product you purchase from Bulldog. The Bulldog was originally trained and bred to fight bulls for sport. All aspects that the modern Bulldog is known and admired for are the result of many long and grueling fights to the finish. This once ferocious and tough dog has become the loving, dependable and docile pet that dog owners have grown to love. You may be wondering why we’re talking about a bulldog in a gun safe review … if you’re looking for a gun safe as tough and dependable as a bulldog, look no further. 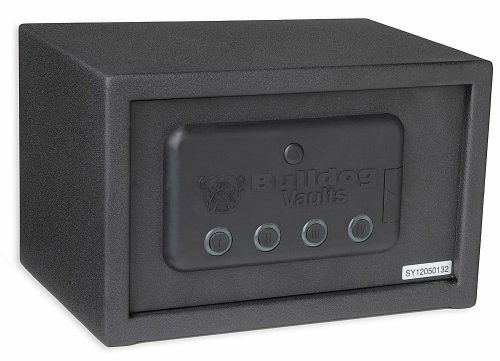 The Bulldog Standard Digital Pistol Vault has been designed for security and ease of access. Functional and stylish enough for a bedside gun safe, it can be a bit heavy if you’re going to carry it. Weighing in at 15 pounds it’s still considered a portable gun safe. As far as biometric gun safes go, this model is above average in its superb quality and features. 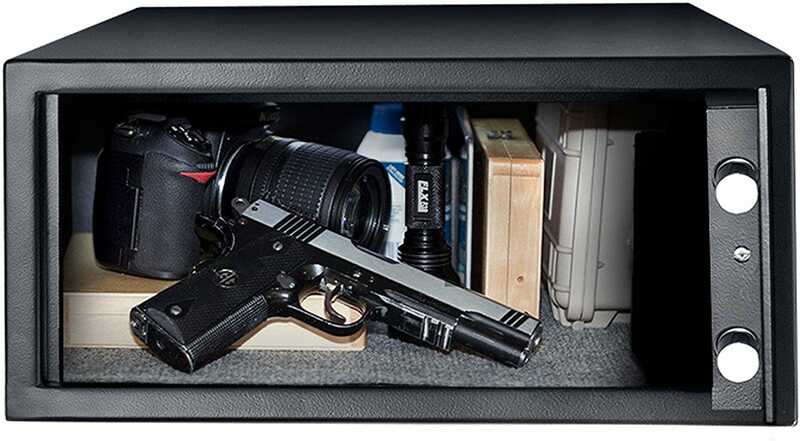 The Bulldog Car Vault is perfect for storing your handgun on the go. The car vault mounting bracket can be installed in your car, truck, boat, home, or office. When the car vault is locked, it cannot be removed from the mounting bracket. A security cable is supplied to secure the vault when not locked into the mounting bracket. With incredible heavy-duty steel construction to provide solid protection, the Bulldog Cases Car Safe sports a soft interior, which is both durable and scratch-resistant. Not to worry, your handgun is safe and secure with this solid choice. Designed to offer fast, reliable access to your firearms and valuables such as important documents and passports, consider the “One Touch” personal/ car vault from Bulldog. 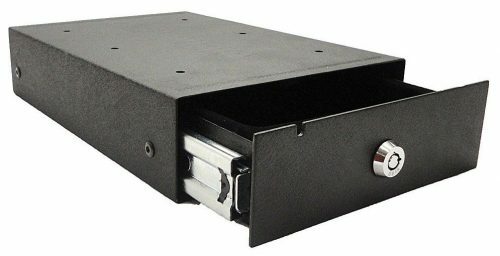 This handy safe boasts a unique spring loaded sliding drawer that can be opened with the simple touch of your finger. Take the One Touch with you wherever you go. 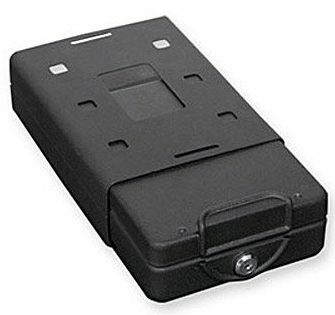 It was created to be mounted on the underside of a hard surface and the open tray feature gives you instant access to firearms and valuables when you need it the most. 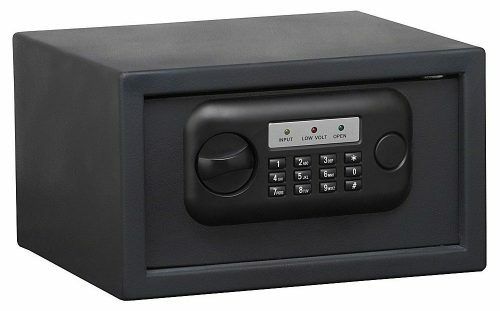 A deluxe tamper resistant key lock tops this safe off for extra security. 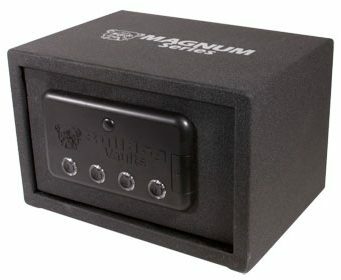 The Magnum LED Digital Vault features an automatic bolt system and LED nightlight buttons for easy access for the vault owner. Quick access spring loaded door automatically opens when the correct code is entered. The Magnum features easy access LED “Night Light” buttons. In addition, a 30-second interior LED light when the vault is opened and the included audible sound may be muted. Protecting your valuables from theft or deterioration from natural causes is necessary, as keepsakes and memories are irreplaceable. Having a state-of-the-art security system may not protect jewelry left out in the open and exposed to flames, flooding, or thieves who manage to break into your home, but a quality-made safe will. Choosing a quality-made home safe offers you protection for your valuables and gives you peace of mind. A dependable and durable safe from Bulldog s a wise choice when it comes to security. From protecting your firearms to safely securing your items from water and fire damage, nothing protects better than a Bulldog! BD1170 BULLDOG VAULT IS JUNK !!!!!!! — This is just my opinion of this gun vault . IT’S FRIGIN JUNK !!! All that money wasted !!!!!! The vault wouldn’t close at first , when it finally did , it would NOT open , nothing I did would get it open . Since my hand gun was in it , I had to break into it to get my gun. It was fairly easy to break it open. Just used one big long 1/4 inch flat head screwdriver and after 4 – 5 minutes , it was open. The cable that came with it is also junk , a cheap pair of dikes cut thru it in about 3 minutes . I would give this product a NEGATIVE rating if I could. And since I had to break into – I can kiss my money goodbye , no returning it now . Just trash now.